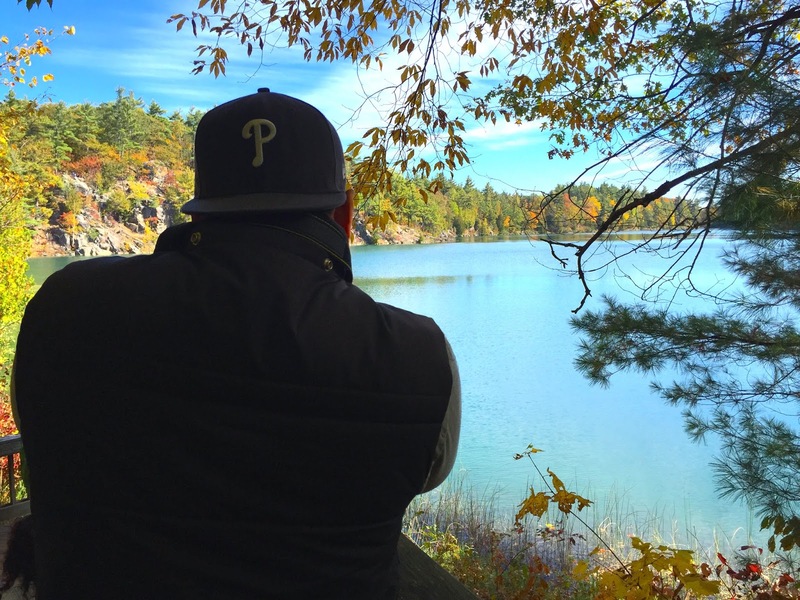 About a month ago, we took a little day trip to Gatineau Park and took a small hike around Pink Lake. If you’ve never been, it’s this beautiful aqua-teal coloured lake in Quebec that is just stunning in person. I’m not the biggest outdoor-sy person, but this is something worth seeing, if anything for the photos.